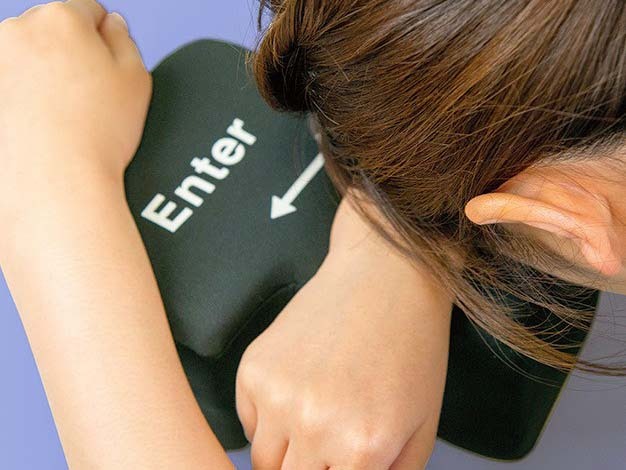 Punch your stress out of here! No kidding: punch away. We all have days when the stress just gets to you. A humongous traffic jam on the way to the office, colleagues that drive you up the wall, and to top it all off, your computer refuses to cooperate. Studies have shown that this is the exact moment when the average life-expectancy of most keyboards - and more specifically the Enter key - drops significantly. 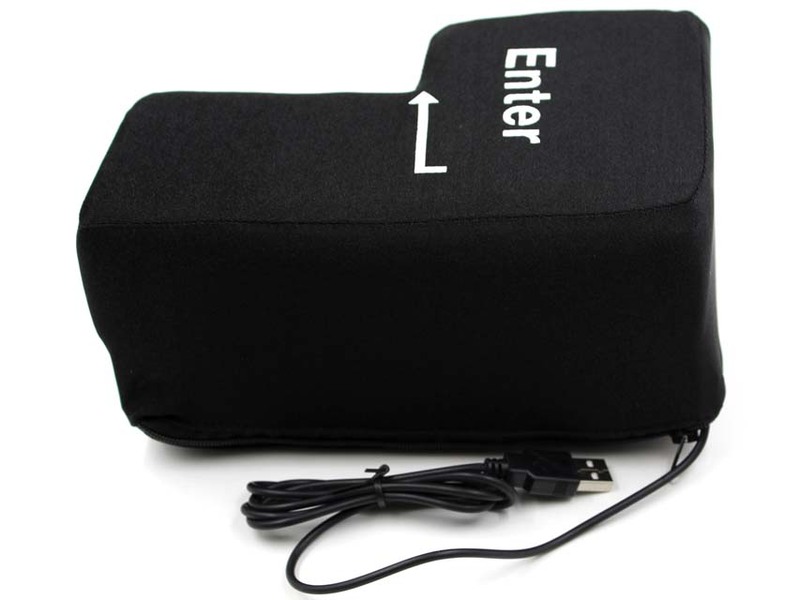 To try and reduce the growing mountain of broken keyboards, we are introducing the anti-stress USB Enter Key. Punch it as hard as you can and never break any equipment again! 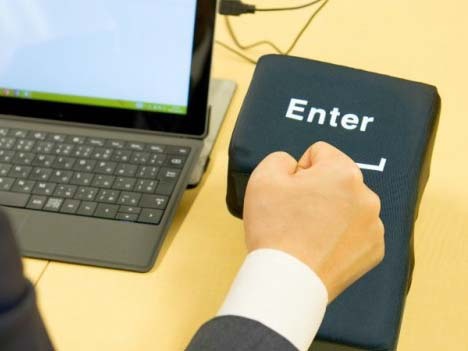 Simply hook it up to your computer's USB port and this gadget takes over the keyboard's Enter function. 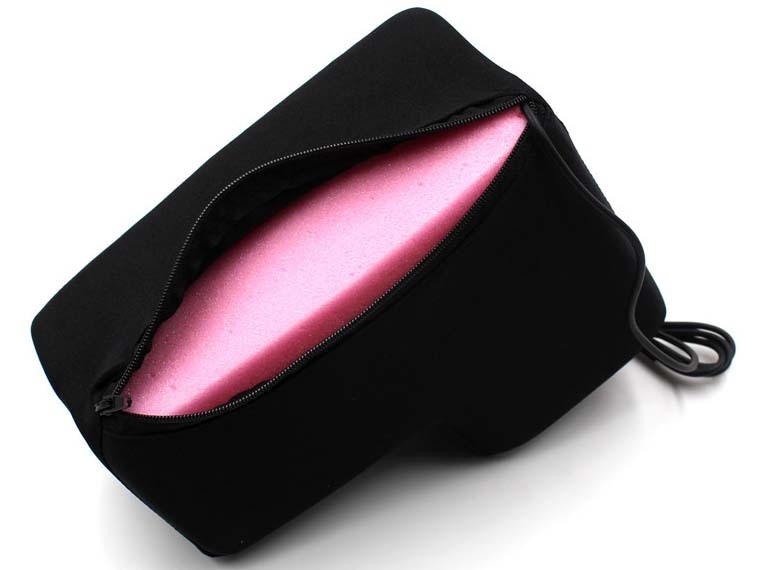 The inside is filled with a soft, spongy material, so when office life gets you down, you could even use it as a pillow for a powernap.